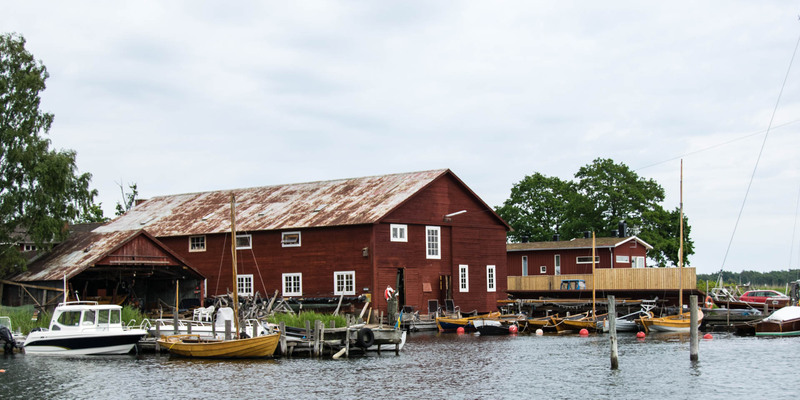 Saxemara Båtvarv, located in the small coastal village Saxemara, about 7 kilometers southwest of Ronneby is the only remaining boatyard on the coast of Blekinge, which still builds classic wooden boats. 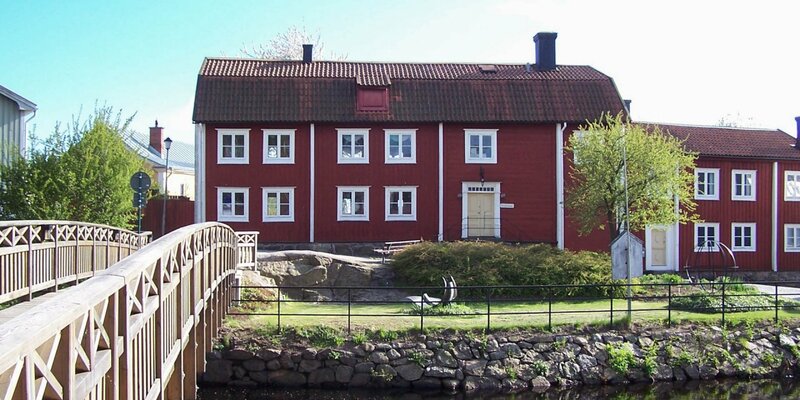 The boatyard is a combination of museum and company. 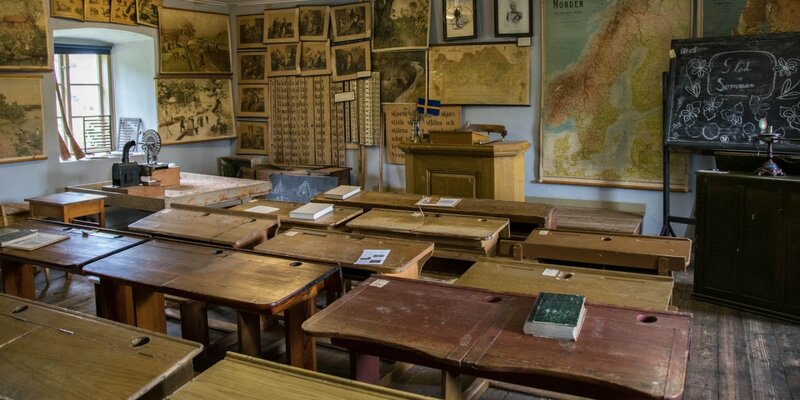 It was founded 1927 and belongs to the Blekinge Museum since 2007. Today, the Saxemara Båtvarv is rented to a boat builder who operates the boatyard as a living cultural heritage. They build, restore and repair classic wooden boats – from small Blekinge coastal sailboats to larger sailing yachts. Boathouse and jetties are open to visitors and you can get an idea about the craft methods of boat building and admire the beautiful wooden boats at the moorings. During the summer months from June to August, the boatyard also rents out some of its historic sailboats for several-day trips along the coastline. In addition, there are some places for short-term guests at the jetties. 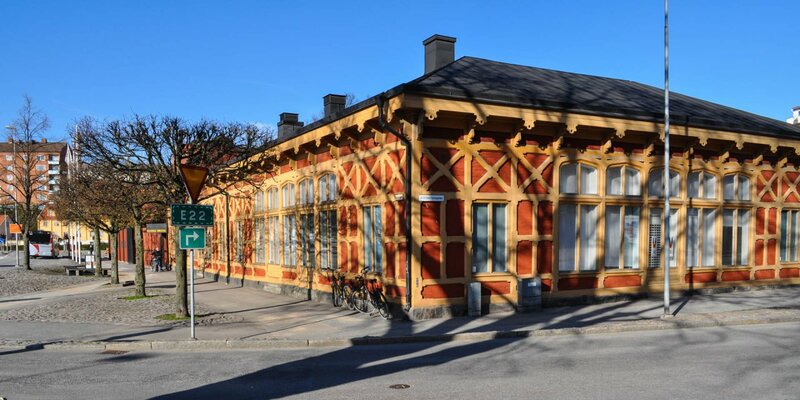 There is a small but interesting exhibition in an adjoining building above the boat hall, which tells about the history of the coastal shipping in Blekinge with some exhibits and audiovisual presentations.